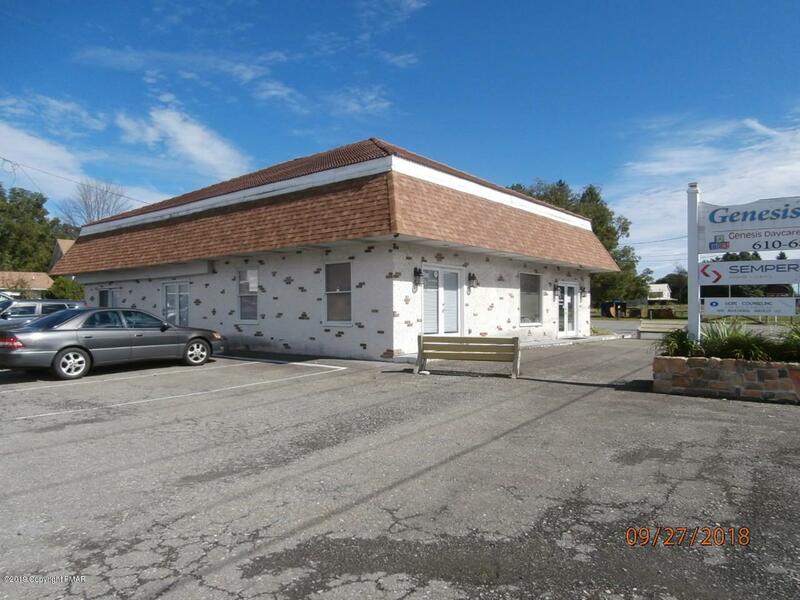 Office space for lease located on busy route 209. This space offers separate conference room, restroom, and off street parking. 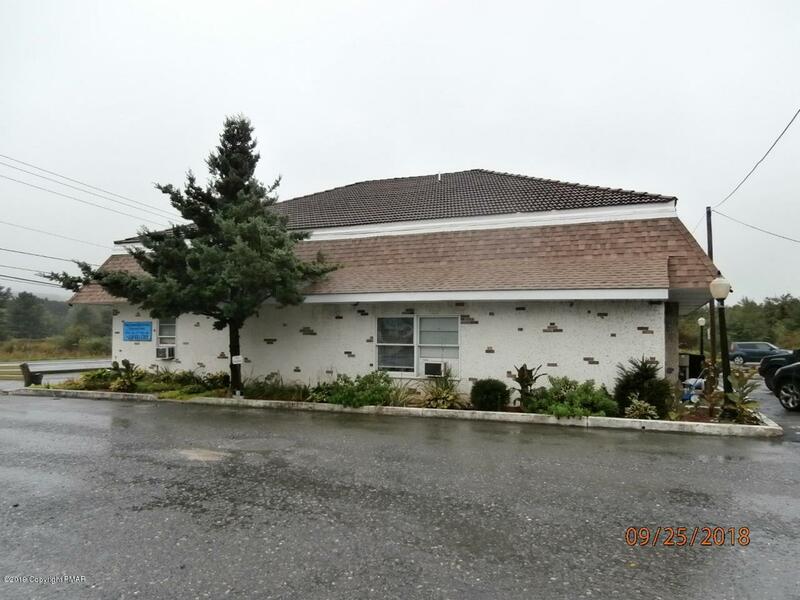 Lease includes water, sewer, electric and heat.